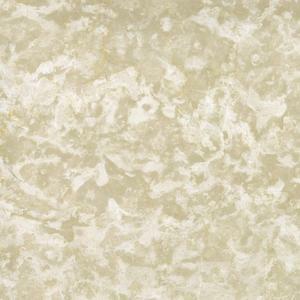 DESCRIPTION: This italian marble tile is the perfect addition to any residential or commercial project. Beautiful array of earthy tones that will complement your interior decor without any doubt. 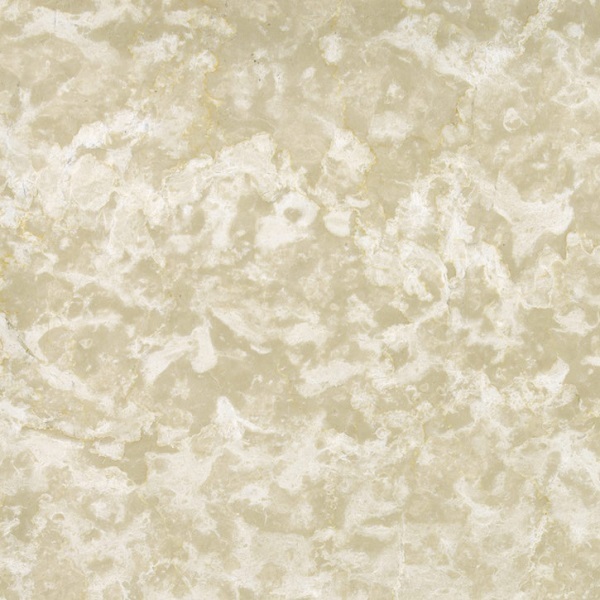 The durability of this botticino fiorito marble is a good feature for any interior project. Good for everyday wear. RECOMMENDED USED: Residential & commercial projects.